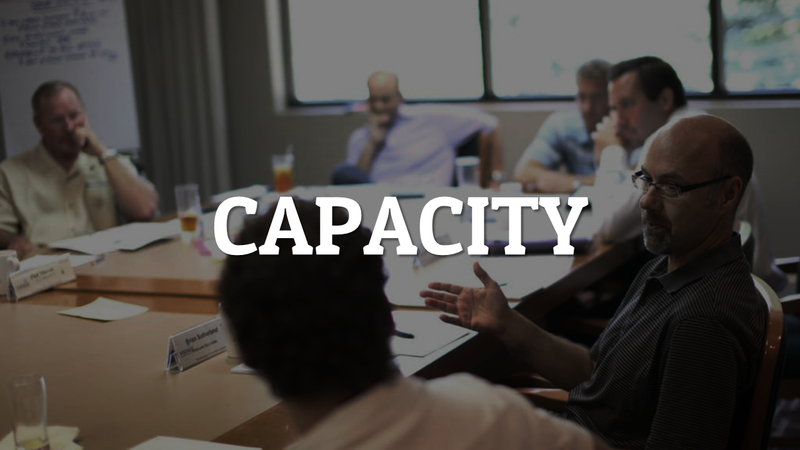 Leadership development is a critical focus of healthy churches. Many churches today are operating out of a deficit of spiritually mature, biblically-minded leaders. We want to help change that narrative. Tar River Baptist Association can offer your church a multitude of options for leadership development, from resources in our library to certified leadership development trainers and occasionally even discounted rates to training events and opportunities. 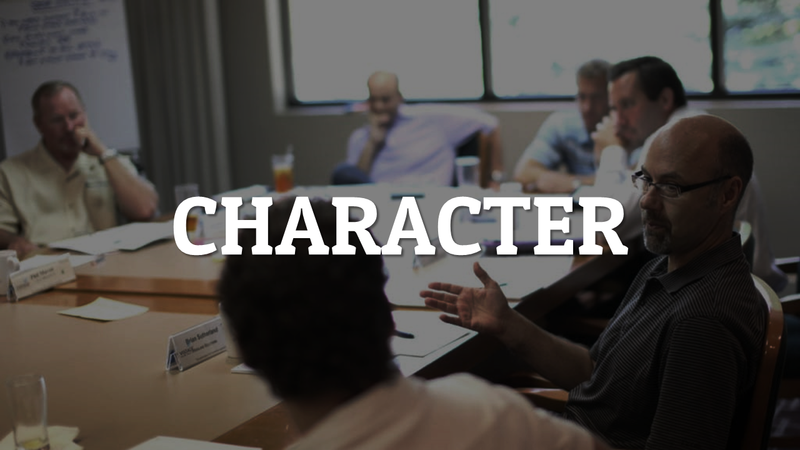 Our Leadership Development Team, in partnership with the Baptist State Convention of North Carolina, promotes four essential elements of effective spiritual leadership within the church: Character, Capacity, Context, and Competence. The most important aspect of spiritual leadership is the heart condition of the leader himself. The first element of effective spiritual leadership, the character of the leader, will deal with the heart and soul of the effective spiritual leader. Knowing ones' strengths and weaknesses is an invaluable tool for every effective spiritual leader. The second element of effective spiritual leadership, the capacity of the leader, will deal with strengths, weaknesses, and giftedness. 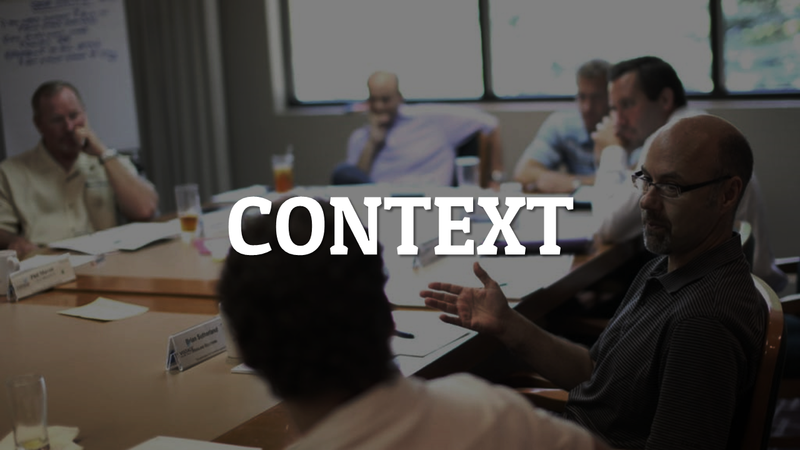 Context in pastoring is almost as important as context in preaching; without it, everything else gets out of order. The third element of effective spiritual leadership, the context of the leader, will help to shape the ministry of the effective spiritual leader. 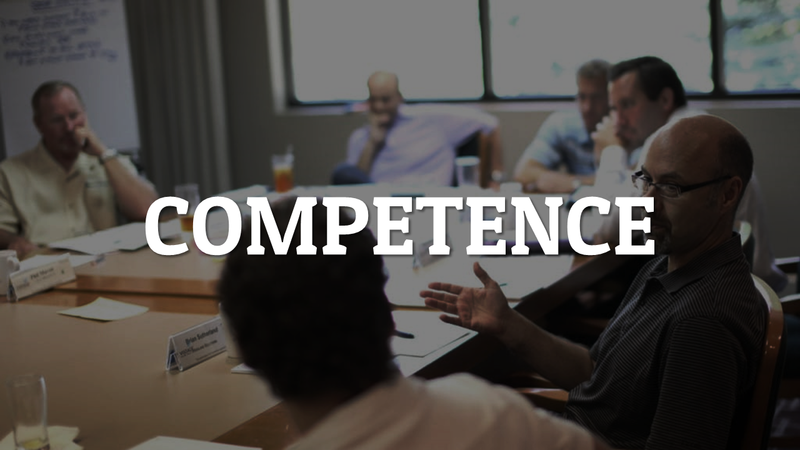 Last but not least, the fourth element of effective spiritual leadership, the competence of the leader, will focus on the "practical" aspect of effective spiritual leadership. It is our hope that this training will help to equip the leader with quality tools for his ministry tool chest.